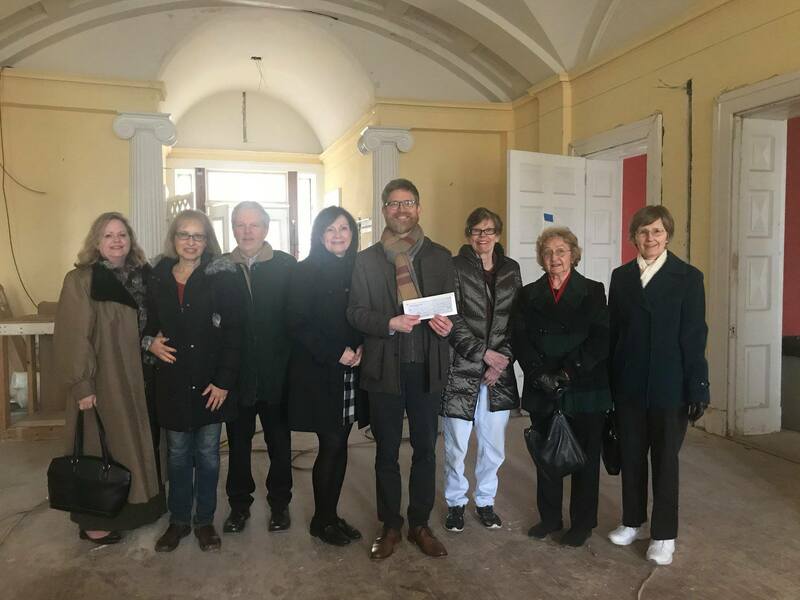 On Friday, February 22nd, HEC board members and officers toured historic Carrollton Hall and presented a check for $30,000 to Joseph Hamilton, Director of Mission Advancement for the Franciscan Friars Conventual of the Our Lady of the Angels Province. 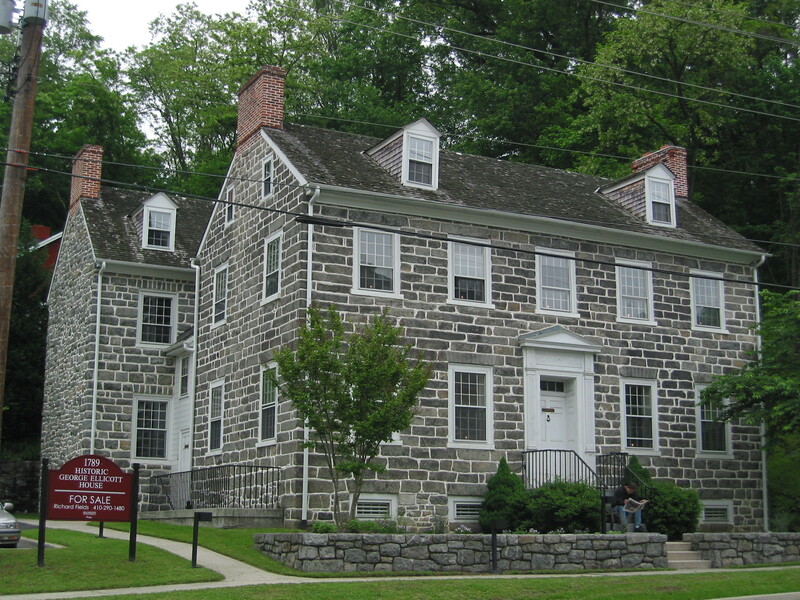 These funds, combined with a past HEC donation, are going toward the continued renovation and establishment of The Heritage Room in Carrollton Hall. 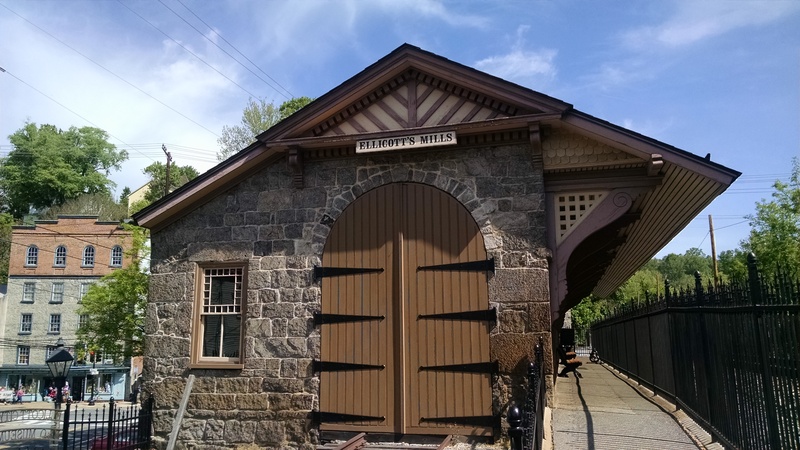 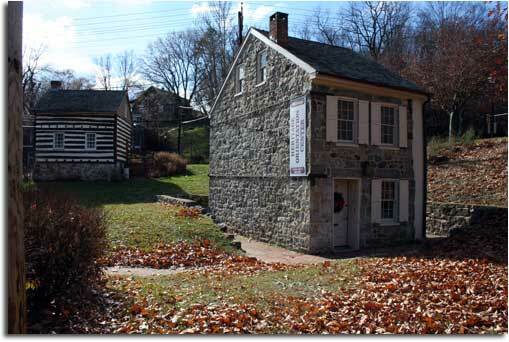 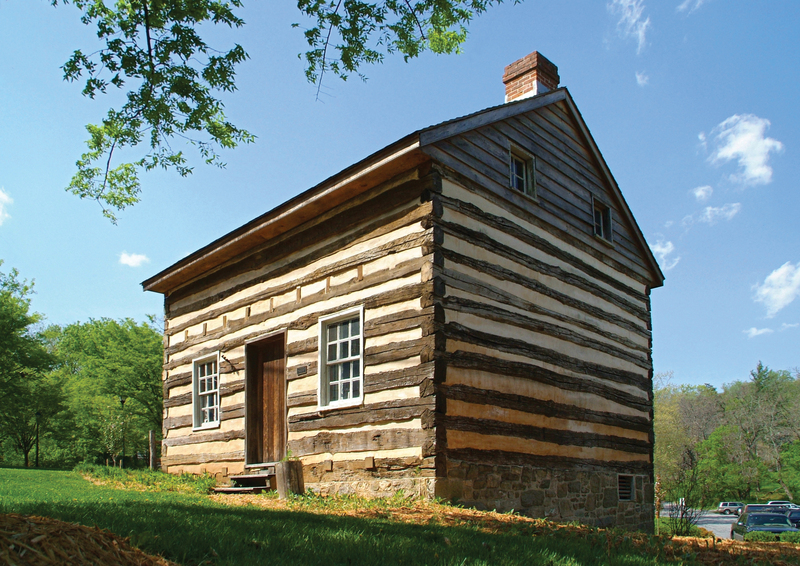 Historic Ellicott City, Inc. is proud to be a part of this effort to preserve and share this landmark with the community and visitors alike.